Shopping for a reconditioned Generic task chair? 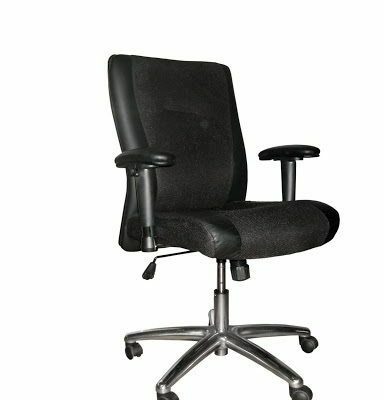 Office Liquidation has a great selection of black task chair for sale in our big Orlando office furniture warehouse. 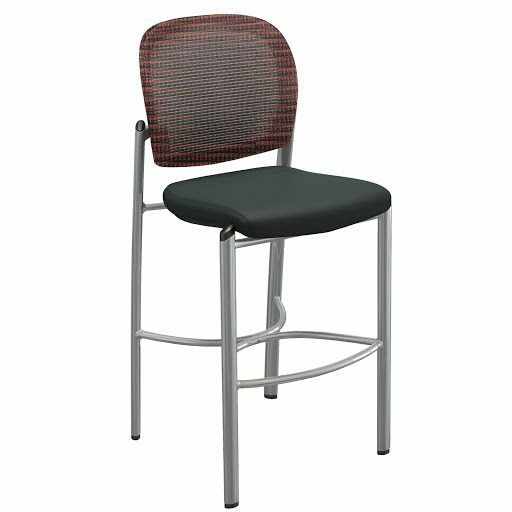 You will find the best quality on used Generic task chair. We are Orlando’s pre-owned task chair source. 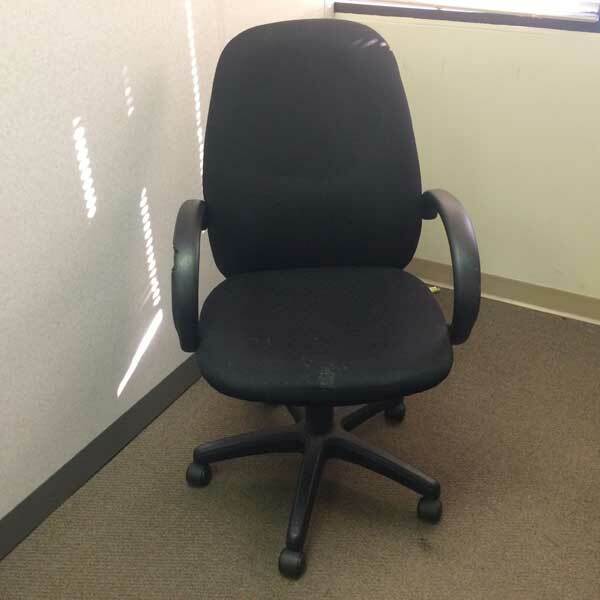 Buy used Black task chair by Generic at Office Liquidation in Orlando. 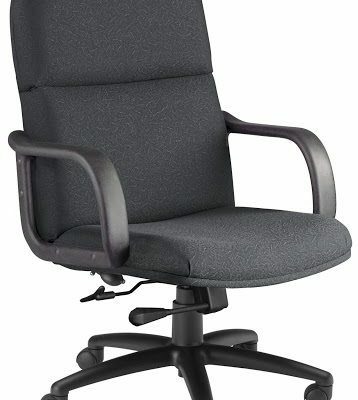 It is a task chair that has fixed arm rests and black upholstery. It’s tilt and height tension adjustments.